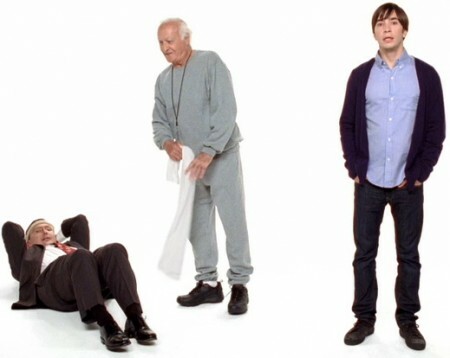 Apple released a third new “Get a Mac” ad. This one features guest actor Robert Loggia. The ads are also available on Apple’s site.